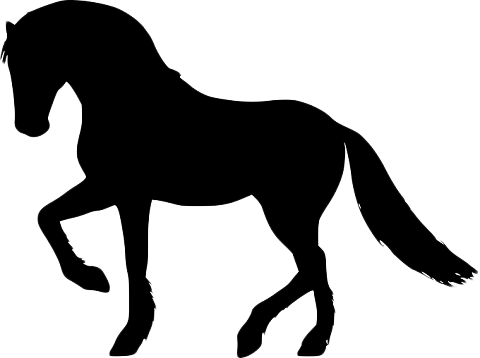 Your one-stop-shop for all things equine and dairy! Animal Health Direct (AHD) offers you fantastic equine health and dairy health products. If you own horses or raise calves our leading animal health products could be just right for you. 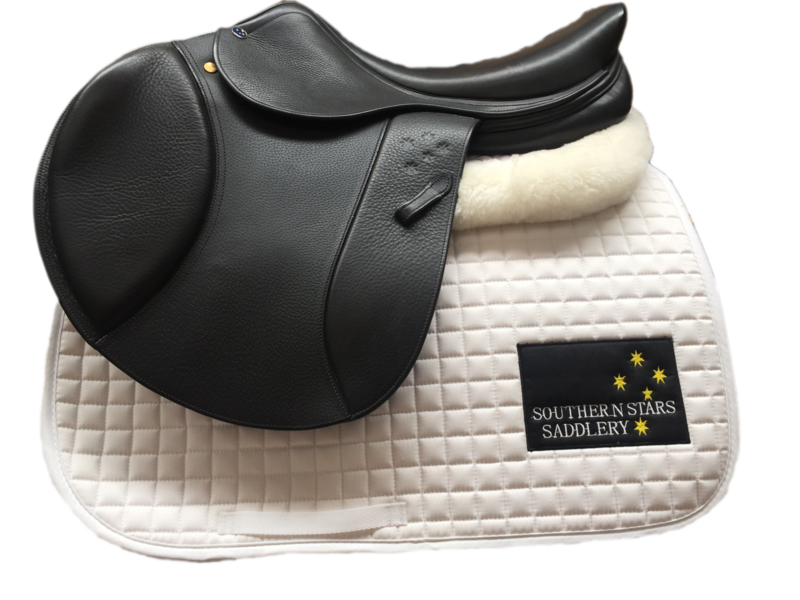 Such as mineral and dietary supplements, herbal washes, hygiene products and our range of horse and calf bedding for example. AHD is also much immersed in the New Zealand dairy market where we supply metabolics and other calving support products. 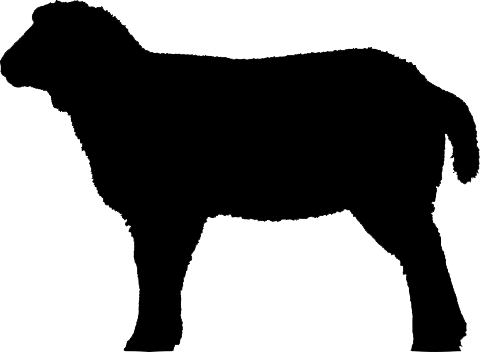 We supply our extensive product range through rural outlets and veterinarian clinics. Plus our equine products are available to buy direct from our online shop. We are New Zealand owned and operated and our aim is to provide high quality alternative products. 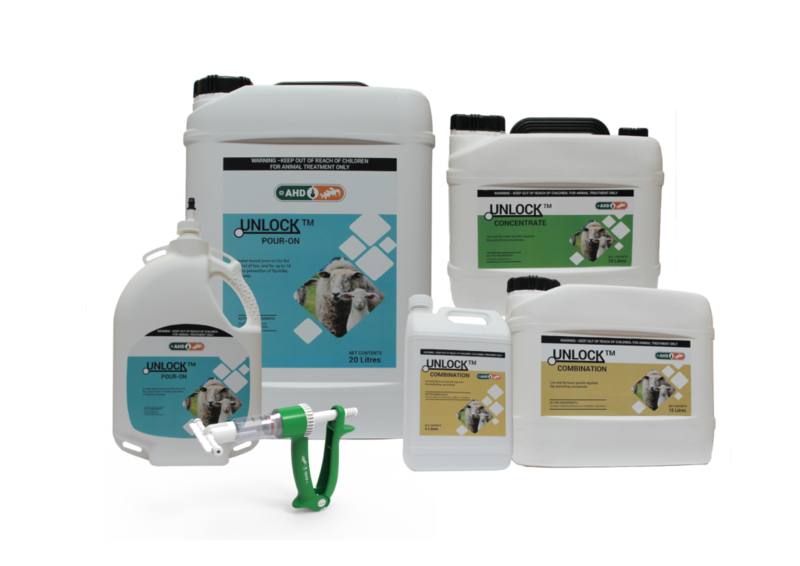 AHD is proud to introduce the UnlockTM range of fly and lice control products. AHD is proud to introduce Credence. Credence is an easy to use disinfectant tablet which is effective against 45 common pathogenic bacteria with less corrosion. Use to clean equipment, sheds, foot & wheel baths. 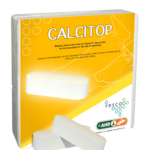 AHD is proud to introduce CalciTop – CalciTop bolus reduces the risk of milk fever by increasing the levels of calcium in the blood to a level that the cow will not suffer metabolic problems. 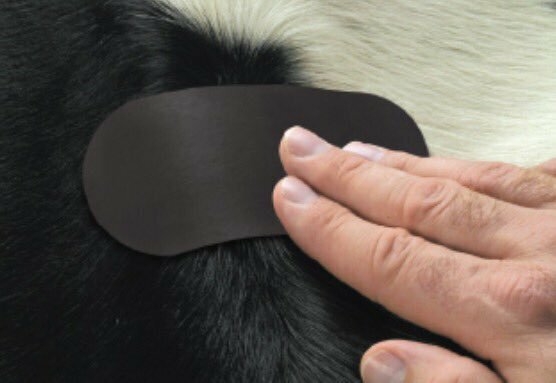 AHD is proud to introduce Bovine Heat Detection A.I. Tags. The industry leading rub-off heat detection system. AHD is proud to introduce its latest product – Animec Super, an injectable solution for the treatment and control of internal and external parasites of cattle including adult liver fluke. AHD is committed to supporting the equine and rural communities towards healthier and more productive animals. As part of this support we have put together a number of instructional videos to introduce you to the benefits and use of AHD’s animal health products. 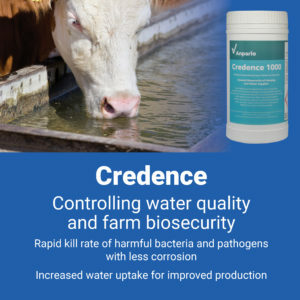 Credence for safe water and biosecurity on farm. Control water-bourne diseases on your farm. Keep rural drinking water safe. The central concept to all of Keratex Hoofcare’s products is that they act directly on the keratin of the horn to improve the hoof – either to make it stronger or more waterproof or moister as the case may be. Animal Health Direct supply natural animal bedding for horses which provides many unique benefits. Made from 100% natural New Zealand pine, it’s easy to use and provides many advantages to wood shavings or sawdust. Due to the high absorption rate, urine clumping and manure is easily collected, and old bedding can be used as compost or fertiliser.